President Grant 2 to get an update! Looks like the President Grant 2 will get an updated firmware to support the new UK AM/SSB allocations. At present the radio has the UK allocation as 80 channels FM ONLY and you need to switch between country codes to get the AM/SSB allocation. 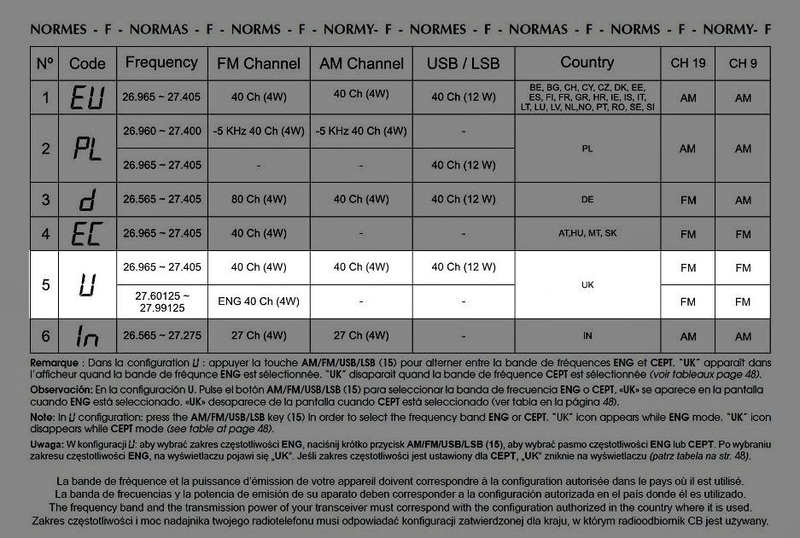 However new versions of the radio will have an updated firmware to allocate 40UKFM + 40EU Multimode as one selection on the radio.